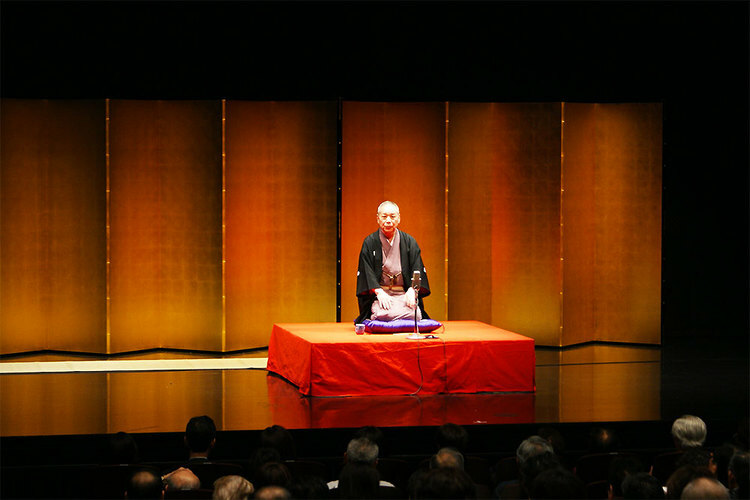 Asakusa Engei Hall is one of the four theatres in Tokyo hosting Rakugo acts on a regular basis. 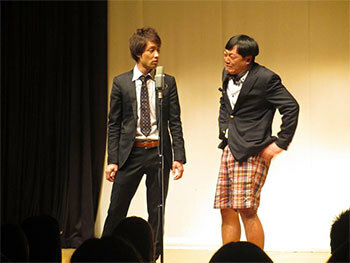 Visitors can also enjoy Manzai, or stand-up comedy by groups, magicians, acrobatic performers and Kodan, or professional storytellers. The Hall is famous for discovering big-name comedians including Beat Takeshi, although he is better known as the film director Takeshi Kitano internationally. In the 1970s, Kitano formed a comic duo with his friend Kiyoshi Kaneko, and took on the stage names Beat Takeshi and Beat Kiyoshi, together referring to themselves as Two Beat. Although all the performances are conducted in Japanese any linguistic confusion is mitigated by lively facial expressions. There are daytime and evening programs, but you can stay all day and watch a variety of traditional Japanese cultural performances for an entrance fee of 2,500 yen.